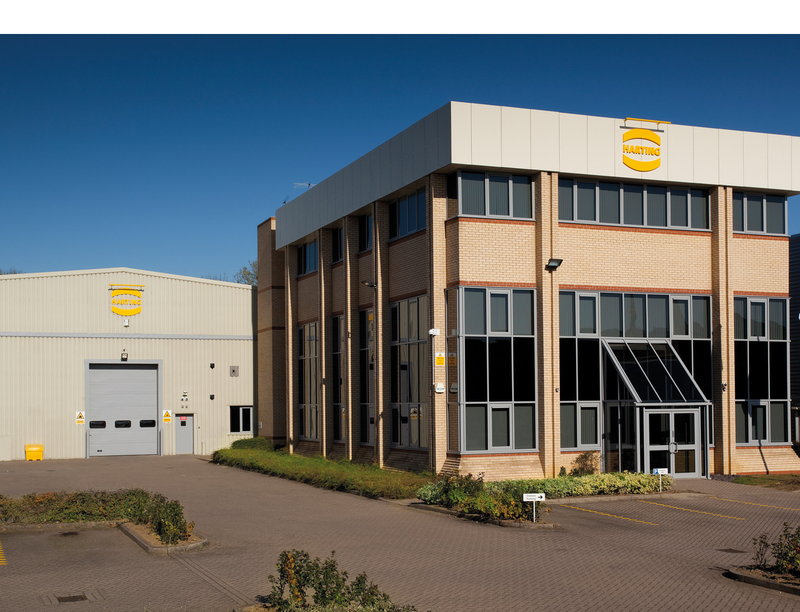 HARTING Ltd has been in the UK for over 30 years. In that time it has built a strong network of customers and distributors. Our success is based upon unparalleled service, quality manufacturing, our innovative broad product range and support of our employees. 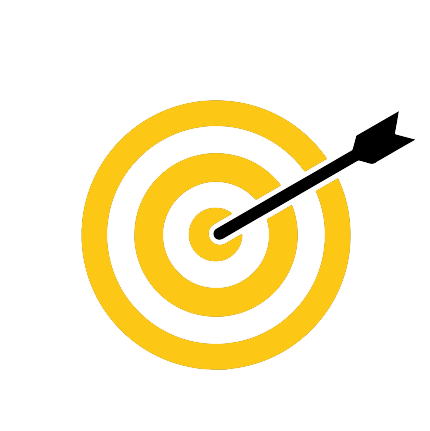 HARTING Ltd is skilled in the fields of electrical, electronic and optical connection, transmission and networking, as well as in manufacturing mechatronics and software creation. The group uses these skills to develop customised solutions and services such as interconnectivity of products for energy and data transmission applications, mechanical engineering, rail technology, wind energy plants, factory automation, broadcast and surveillance technologies. 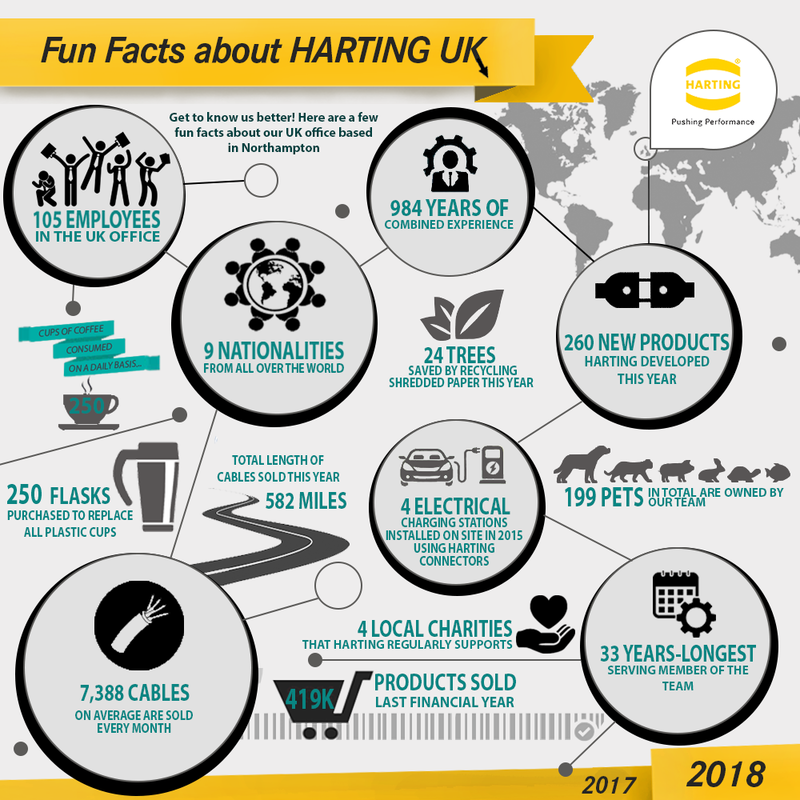 HARTING also produces cable assemblies, box builds, kit assemblies, modified products and the assembly of individual or complete systems. 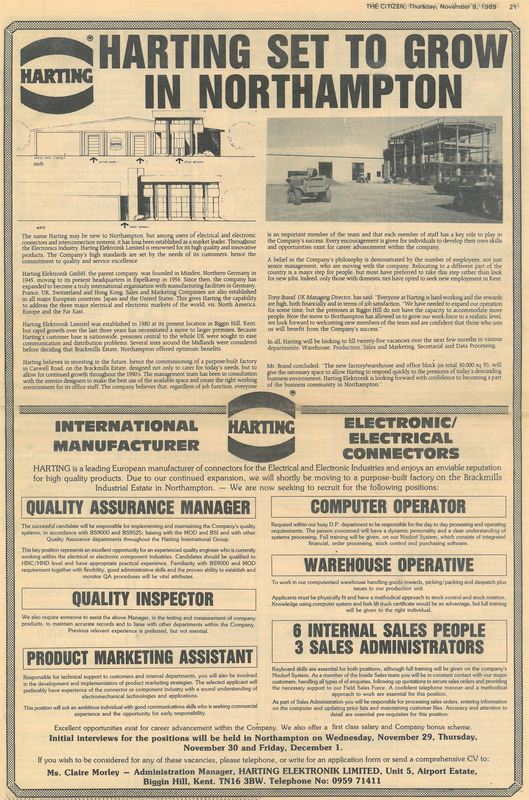 Newspaper of when HARTING first moved to Brackmills. We understand that growing and complex markets demand components tailored to their specific requirements and applications. HARTING Customised Solutions respond to this growing demand with tailored solutions that bring you forward, by developing individualised products. We achieve this through custom designed cable assemblies, providing modified and new products, by working with you and our production specialists, to plan the implementation.